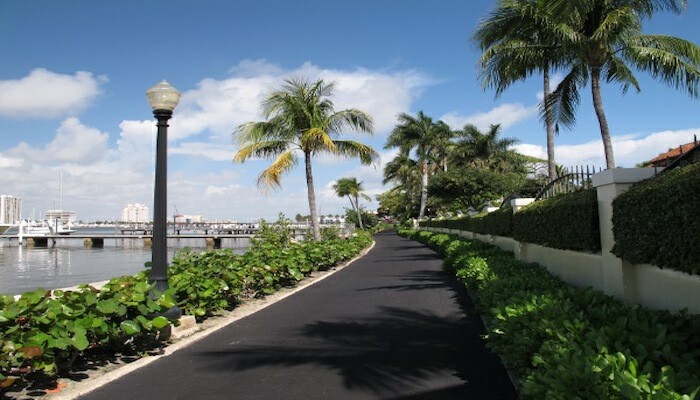 John Prince Park is a great running spot in the Lake Worth area, 8 miles south of the airport and near Rt. 95. There is a pleasant 4.1 mile bike path around Lake Osbourne, and nearly 7 miles of total paths in the park on the east and west sides of the water. The park itself is 726 acres, with a campground, ball fields, playgrounds and a golf center. 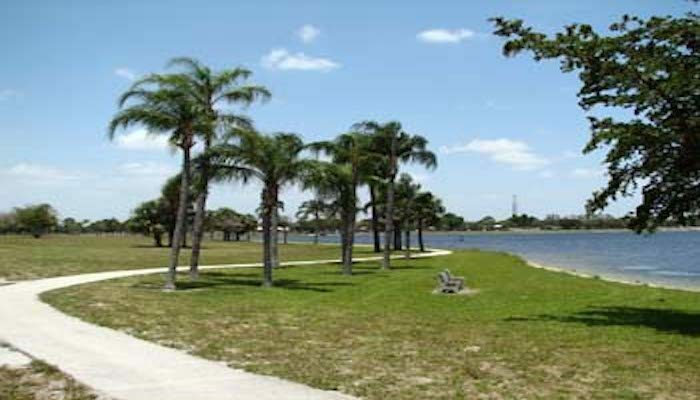 The park is also right near the Lake Worth light rail station. Saturday, February 4, 2017, but it will be at a new, more centralized location – John Prince Park in Lake Worth – with more options and families in mind. 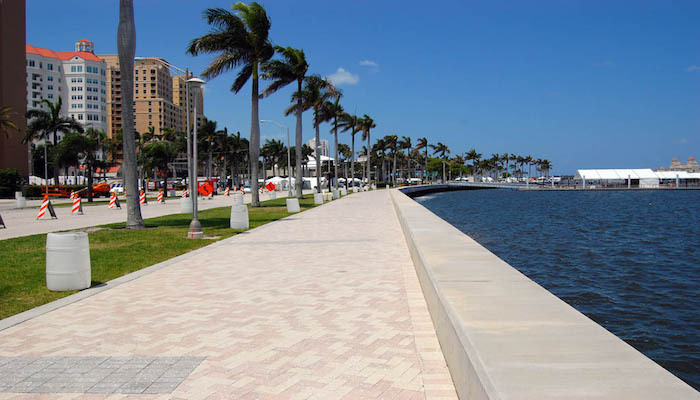 Lake Worth Rd.John Prince Park is probably the most water-oriented park in Palm Beach County.